A life in a webbis: BOTD : Makeup Inspired by Butterfly Beauty Christmas Box! BOTD : Makeup Inspired by Butterfly Beauty Christmas Box! I'm Hello friends! I know i have not done any so called makeup look entry for a while. While this is not a tutorial or pictorial in this blog entry, i would be delightful to share with you what i used to create this look. I have all the products picture below. Lets go one by one shall we? 1. 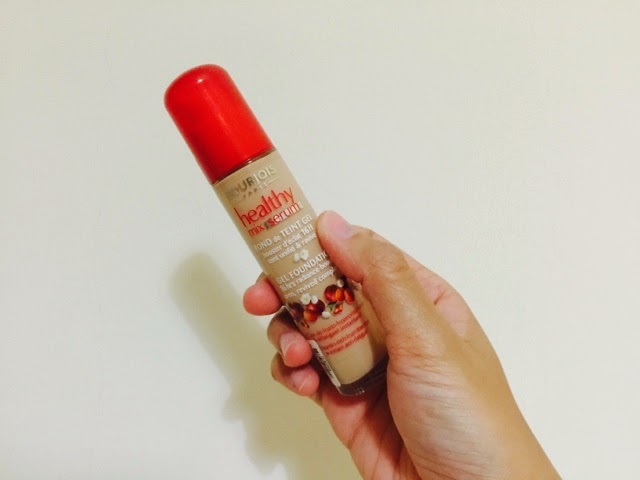 Bourjois Healthy Mix Serum Foundation. The best medium coverage foundation that i have ever used. If you have flawless skin and only need some medium coverage to cover little blemishes, this is the right foundation for you. I love the scent (it has a little bit of scent) and i love the coverage as well. 2. 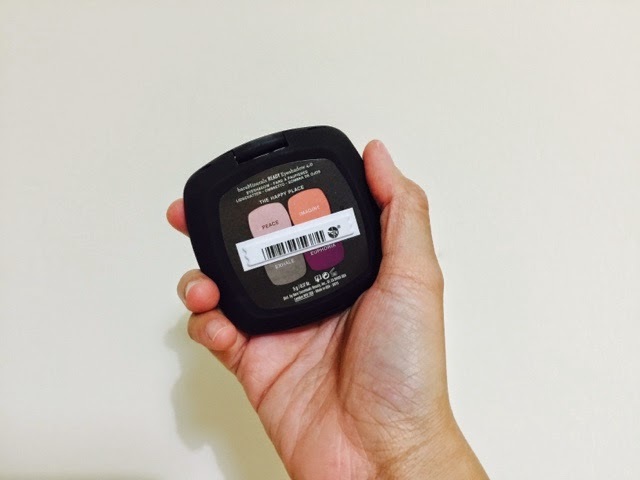 Bare Minerals The Happy Place eye shadow quad. My current favorite quad eyeshadow. I ❤ how easy it is to blend the shadows and how pigmented and nice the colors are. 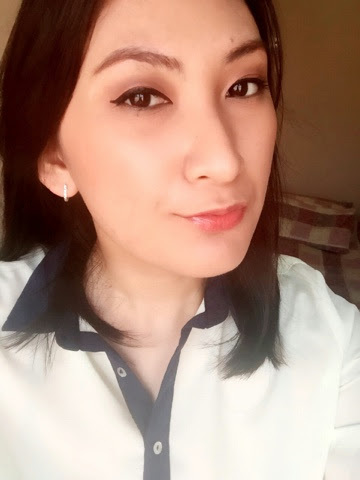 I have been eyeing on this eye liner since 3 years ago and only now i could try it thanks to The Butterfly Project Malaysia! This would definitely be my next favorite liquid eyeliner cause it had brush tip instead of a felt tip. For whatever reason, i am so into this lip balm now, received it also inside the Butterfly Project Christmas Box. Although it looks really red on the tube but it is actually a sheer red kind of balm. 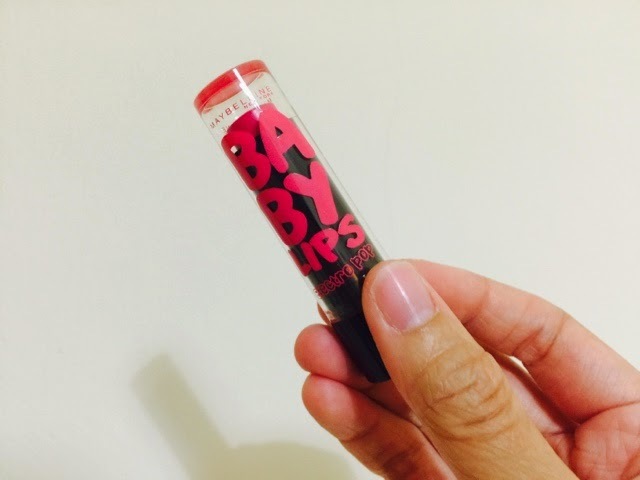 Apply this lip balm before you put on some lipsticks or just leave it as it is! This is yet another product that i received in the box! I actually do owned one of these lip gloss previously. 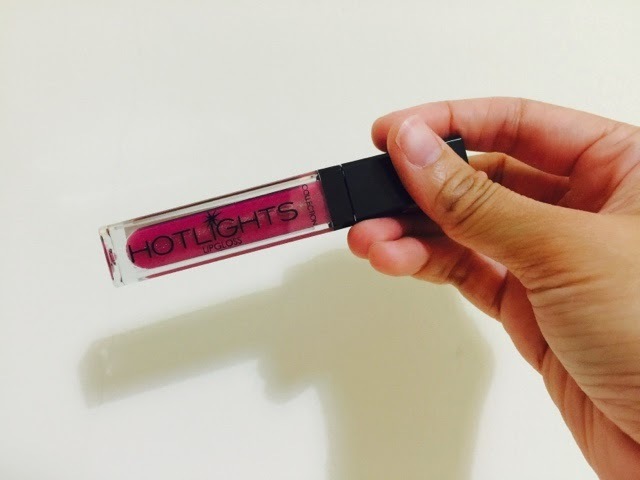 It is not a sticky lip gloss. It feels like water on my lips. So those are the products that i used to create the look above. Most products are from the Christmas Box from the Butterfly Projects Group! Thank you for these lovely products which i am loving now! RANT : Sephora Sales Lady! Keep looking UP. There maybe a rainbow waiting for you.
! *Sabrina Tajudin | Beauty & Lifestyle Blog* ! 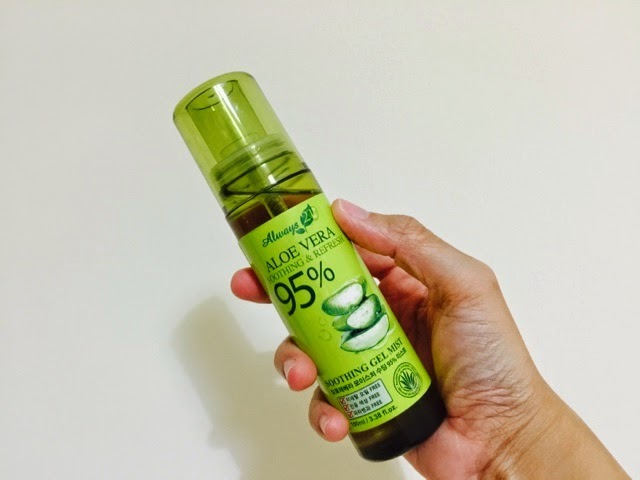 Althea's First Anniversary Bash: My Shopping Experience and How You Can Win Prizes!! 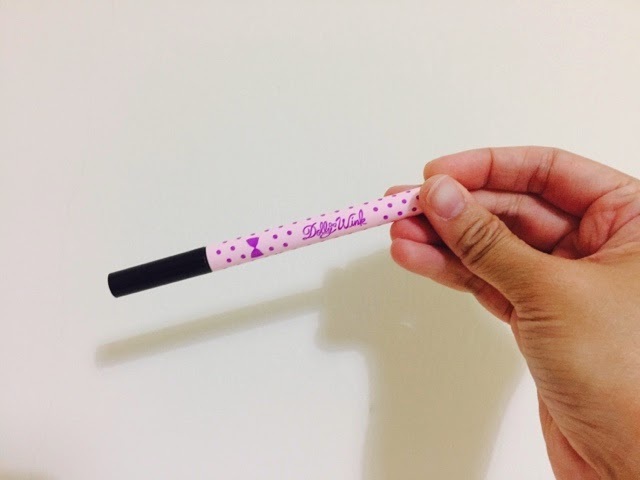 ETUDE HOUSE Play 101 Pencil Review and swathes. Goodbye my friend, Hello new website! The Never Ending Rants & Ramblings..
ADMR|MAIE - Blog design by www.sabrinatajudin.com. Powered by Blogger.